Luella Collins Community Center | AVB Inc. 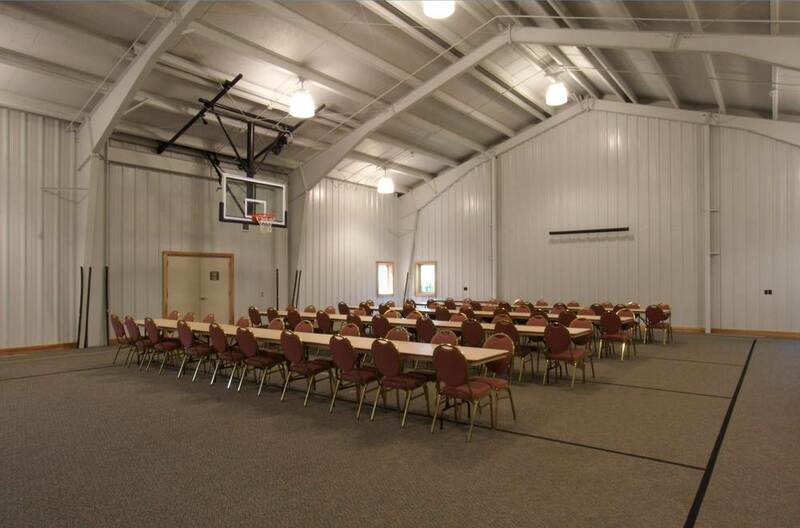 This 13,441 square foot facility was designed and constructed with tribal traditions in mind. Commissioned by the Match-E-Be-Nash-She-Wish Band of Pottawatomi Indians, this building took advantage of those tribal traditions and integrated these with present day programming needs of the Gun Lake Tribe. As a design-build project, AVB and its project partner Slocum Architects were involved in site selection, master-planning of the site, working with the local municipality for site plan approval, as well as the final design and construction of this spectacular facility.